Serie A has announced new dates for the two matches postponed in the wake of the Morandi bridge collapse in Genoa. 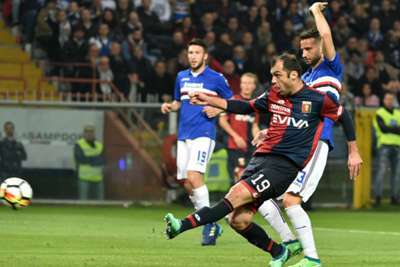 Sampdoria and Genoa, who are based in the north-western city where the tragedy occured, were due to meet Fiorentina and AC Milan respectively in this weekend's opening round. 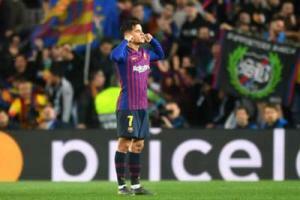 Both clubs applied to have their fixtures rearranged and the competition's governing body has now confirmed they will be played as midweek encounters, with kick-off times still to be determined. Sampdoria will host Fiorentina on September 19, while Genoa will visit Milan on October 31. The other eight games over the opening weekend will go ahead as scheduled, with each to be preceded by a minute's silence.